Black Bolt while battling Thanos set off a terrigen bomb. When the bomb went off a terrigen mist cloud spread across the world effecting any person with the Inhuman gene it comes in contact with. Attilan has fallen, Black Bolt is assumed dead, and Medusa is picking up the pieces while ruling the Inhumans. So I'm on an Inhuman mission to see where Marvel takes them now that they've been chosen as the MCU's alternative to mutants (since they sold off the rights to use mutants in TV and movies and aren't likely to get them back). 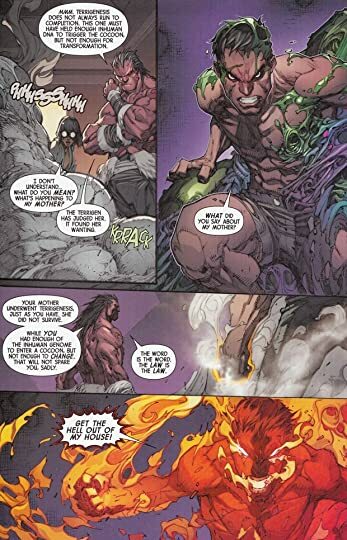 Inhuman Genesis was a pretty good volume and it's easy to see why they make a viable replacement for mutants. 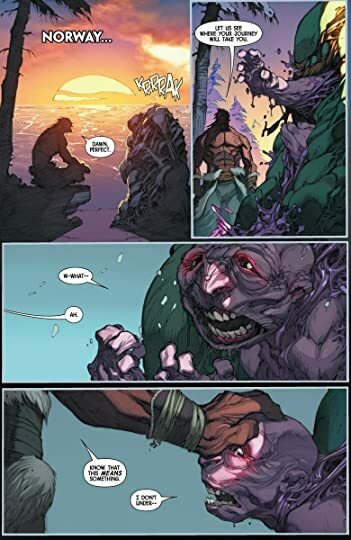 Inhuman Genesis shows the possibilities for Inhumans are endless and I for one am excited to see what they do next.